On Jan. 30, Robert Swan walked into his office at the University Police Department (UPD) like any other day. This time the feeling he had walking in was different, knowing that it was the final time he would ever step into his office as the department’s inspector. Swan, aka “Swannie,” officially retired from the UPD after 39 years of service at the university. His retirement was announced on the department’s Facebook page. Sitting in his office for the final time, Swan said that it was still sinking in that he would never have to work again. 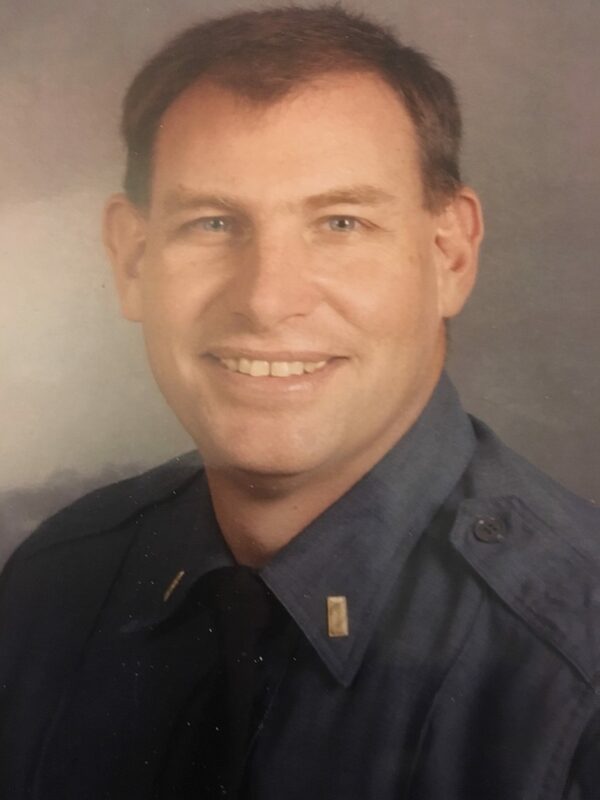 Swan held many positions throughout his tenure at Stony Brook University serving as an officer, lieutenant, detective and inspector, a position that he’s held since 2011. He started out at Stony Brook in 1979. At that time, the UPD didn’t exist yet, so he worked as an unarmed officer patrolling the campus. When the UPD was created 20 years later, Swan signed on. Swan had his sight set on becoming a police officer since he was in junior high school. “I had an uncle who I was very close with that was an officer for the Suffolk County Police Department and he was certainly an influence,” he said. Swan has gotten a first-hand look at how Stony Brook has changed over time. He said the campus, back when he first started working here, was nothing like it is today. During this time, the university hospital had just been built and Swan was able to witness it come together. Swan said his favorite part of being a police officer was the constant excitement and ability to get his adrenaline going. He added that his primary reason for entering the field was to help people. “If arresting people meant it was my responsibility to take someone off the campus that doesn’t belong here, well I did it, but if it’s helping students get through or help someone who is stranded or figure something out, I always found that more rewarding than the alternative of facing arrest,” Swan said. Swan helped with special events management for UPD. In this role, he worked with the athletics department and dean of students office to promote events happening on campus and make sure they were safe for attendees. Swan said he plans to keep active during retirement and stay involved in the campus community. He hopes to spend his time attending Stony Brook basketball games and working on his tennis skills. “I want to spend more time with my family,” he said. “I established a part-time business a few years ago as a kitchen designer, so I want to devote more time for that. I also want to do some projects around my house that I have been neglecting,” he added. Assistant Chief of Police Eric Olsen reflected fondly on his time working with Swan.